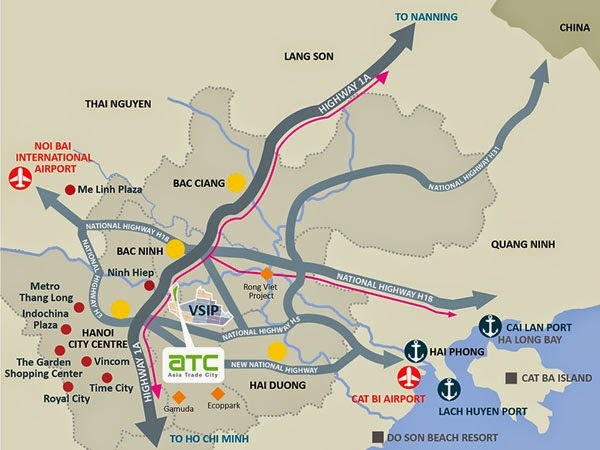 REIC - Asia Trade City (ATC) is the first of its kind wholesales Trade City Development in Vietnam. The project consists of Wholesales Trade Centres (North Point, Central Point and South Point); Serviced Apartments and Offices; Education Village and Hostel; Multimedia Entertainment and Cultural Centre with indoor Theme Park; and the International Food & Beverages Outlets. The entire development is 13 ha. and fronted by a 1 km long pedestrian walk and is linked together at the lower basement car-park level with many strategic entrances and exit points at each phase. The shopping experience to any point of the wholesales Trade City is always a journey of surprises and discovery through the 800 metres linear mall with ever changing activities, differently themed courtyards and a rich display of merchandise via sheltered but naturally lighted and ventilated networks of arcade verandah. When completed in its entirety, ATC will house an estimated 10,000 international manufacturers, traders and service providers offering a host of products and services, providing a wide range of product categories from fashion to home improvement; toys to furniture; food items to building materials. ATC is set to become a One Stop International Sourcing Destination. We are committed to creating business expansion and growth opportunities for you through our unique ATC Business Model and traffic activation programs, attracting international and domestic buyers to its venue. Phase 1 - North Point Trade Centre is in preparation for construction stage. 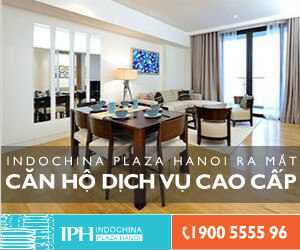 North Point Trade Centre fronting the main entrance of Vietnam Singapore Industrial Park Bac Ninh, its 12 storey high full glass façade creates a gateway statement not only within VSIP but is visible to all travelling along National Highway 1A. Every shop unit is visible from the street and is easily accessible by means of outdoor corridors, lifts, staircases and escalators. ATC is developed by Asia Trade City Development Co., Ltd, a wholly-owned subsidiary company of the Singapore-based company Asia Wholesale Pte Ltd (AWPL). AWPL was established in Singapore on 14th June 2013 with the sole purpose to develop ATC. The shareholders and Board members of AWPL have long experiences in real estate investment & development and business management. Asia Trade City Development Co., Ltd.